Nancy Miller, director of the Employment Connection, gave an overview of the Employment Connection’s broad scope of services, including the many successful partnerships with area businesses for job opportunities, unpaid work experiences, and volunteer activities. 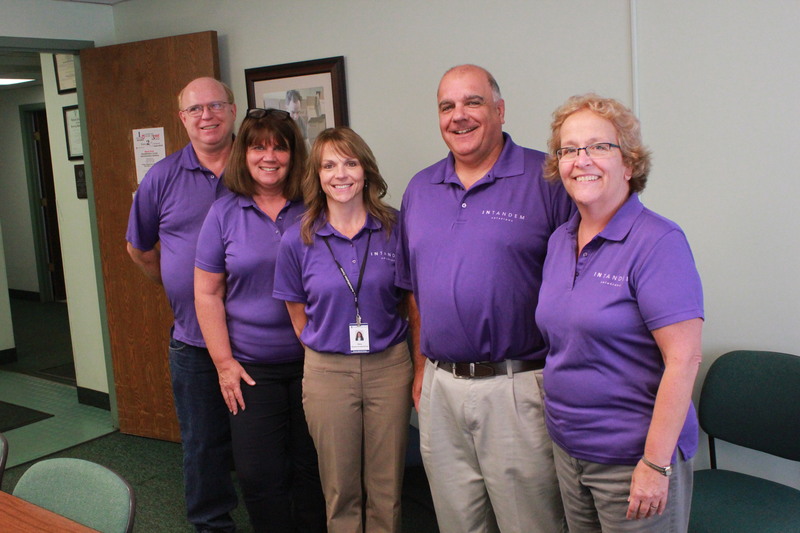 “We gave this group, 2017 class, a quick overview of our agency,” Nancy said, noting several of the business leaders in attendance have provided the Rehab Center with competitive jobs or volunteer work for individuals in its programs on an ongoing basis. Nancy Giardini, production manager, followed up with a tour, which included Brian Eddy, director of marketing and business development; Diana Enders, director of industrial operations of InTandem Solutions; Kathy Melvin, InTandem Solutions’ sales representative; and Terry Johnston, contract manager. The group watched as the production team put lids on cups, assembled small packages using the Oishei Foundation-funded blister machine, and peeked into the wood shop where fences are built. 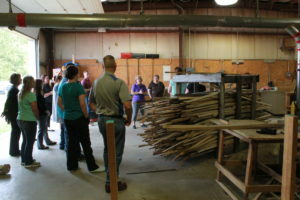 In the Charles Ried Center for Social Enterprise they learned about the fulfillment process where orders are processed Amazon-style by the InTandem Solutions work crew. The Leadership Cattaraugus group also received a lesson in the state’s changing regulations leading to transitioning the Agency’s busy manufacturing sector from SubCon to InTandem Solutions. As New York State policy calls for phasing out traditional work centers such as SubCon Industries by 2019, which is perceived as segregating, the Agency has responded proactively by creating InTandem Solutions which is an integrated work site. 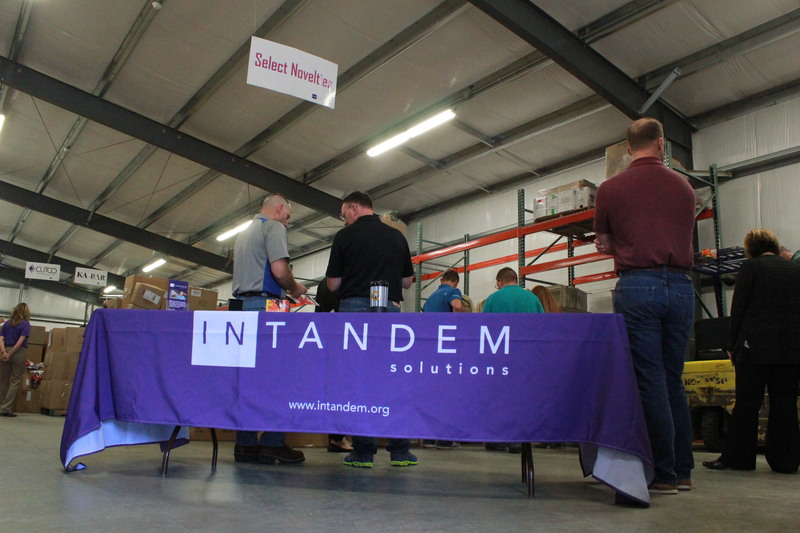 InTandem Solutions, a social enterprise business model which utilizes a workforce of people with disabilities and people without disabilities, offers customized supply chain solutions for assembly, packaging, order fulfillment, warehousing, and liquidated goods processing.